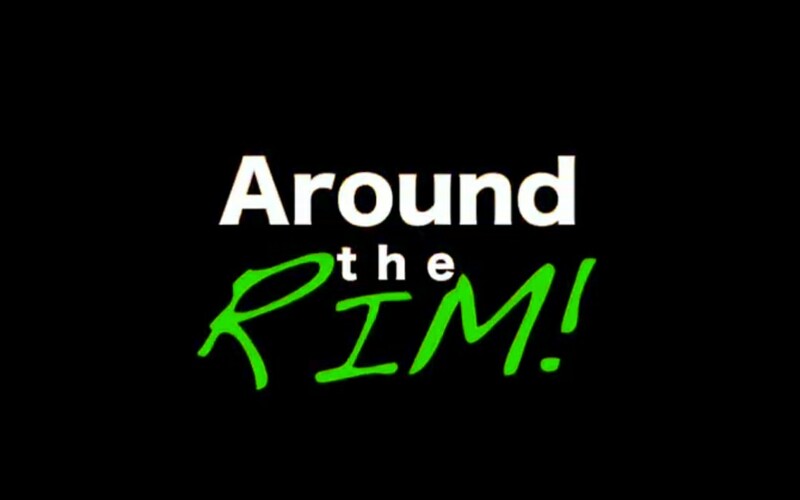 Season 27 Edition 8 live stream tonight on #AroundTheRim! #ATR! Built set 24hrs in advance!